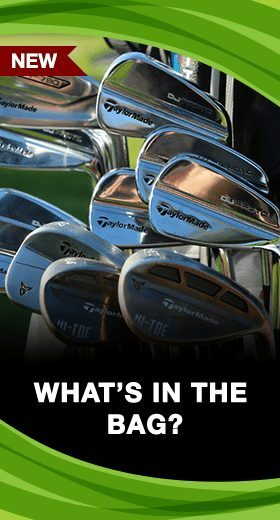 Are you looking to get more out of your golf game? 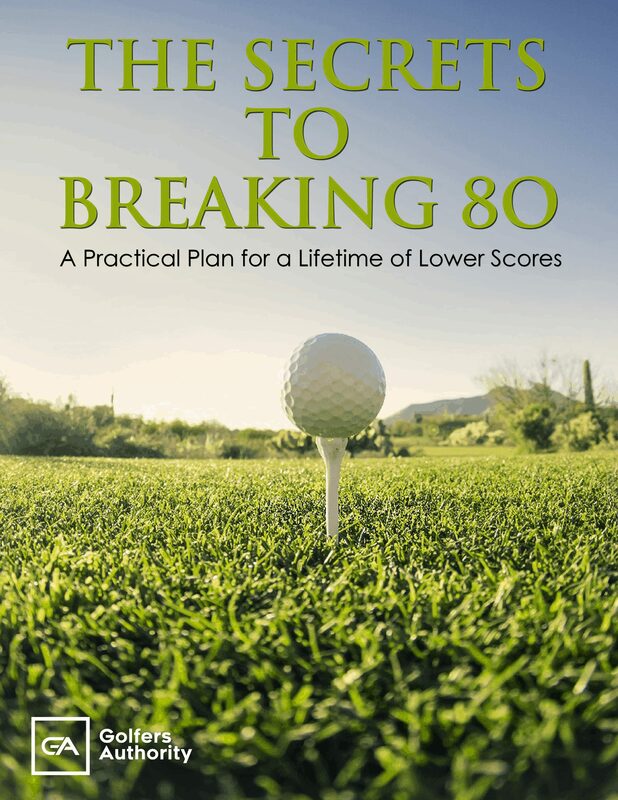 Are you looking to lower your scores and have more fun when you tee it up? 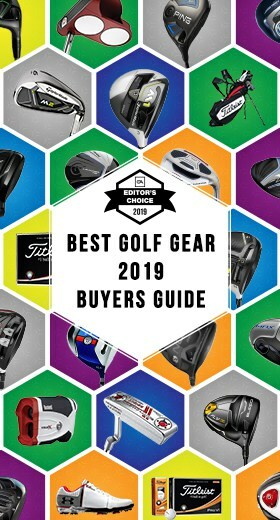 Every golfer is looking to improve, and the best way to do this with your equipment is finding the right golf ball for you. 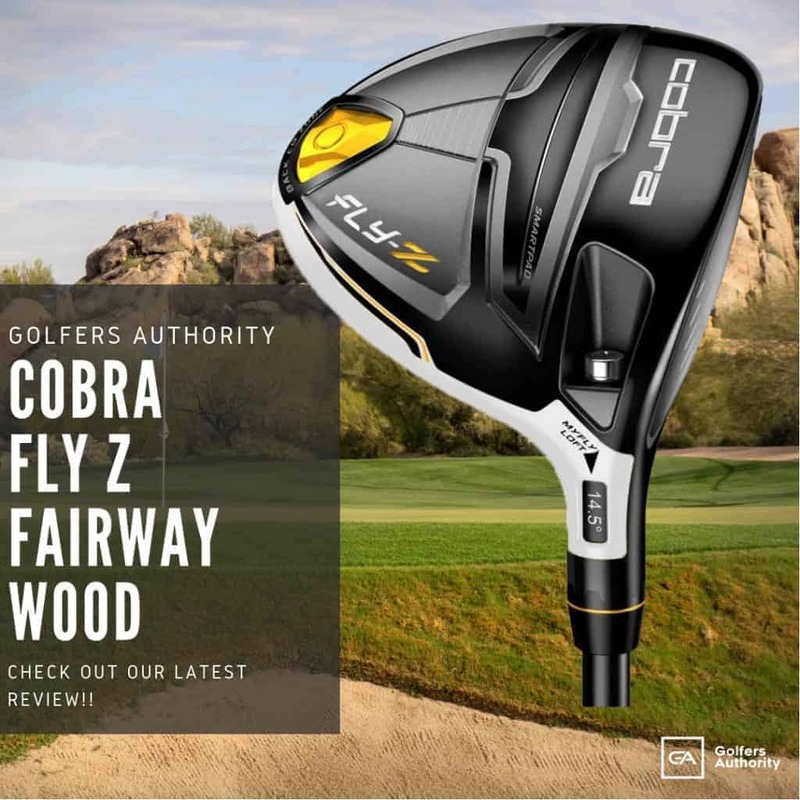 Perhaps you’re looking for more distance, straighter flight, or Tour-caliber performance. If you’re looking to find a better ball for your game, Bridgestone’s range of golf balls has one for you. Bridgestone created its Golf branch in 1935 when they began to make golf balls. Bridgestone Tire Company was established in 1931 by Shojiro Ishibashi and began to create golf balls a few years later. Mr. Ishibashi was a passionate golfer, and that drove him to bring his revolutionary rubber and polymer technology into the golf world to create the best golf balls available. Since Bridgestone’s inception, they have always carried the philosophy “serve society with superior quality”. This philosophy in their business has pushed Bridgestone to be the best tire manufacturer in the world and the world’s top producer of rubber products. This philosophy has also driven Bridgestone to be one of the top manufacturers in the golf industry. In addition to Bridgestone’s excellent golf balls, Bridgestone entered the golf club industry in 1972. Bridgestone entered the American golf ball market in 1990 under the Precept brand, and they have been exceptionally popular ever since. Bridgestone Golf is also committed to making a positive impact on the environment, mainly by limiting pollution. Bridgestone is innovating their business to make their use of resources to be most efficient and limiting waste. Bridgestone is also committed to the safety and health of their employees, which is why they always take steps to ensure that their business activities meet or exceed regulations. You can know that if you buy a Bridgestone product, that their business is prioritizing the environment, their employees, and their customers. Bridgestone offers a great range of golf balls that can help any player play their best golf. There are many reasons that some of the world’s most accomplished players put Bridgestone golf balls in play. World-class players like Matt Kuchar, Bryson Dechambeau, and Brandt Snedeker use Bridgestone golf balls. Tiger Woods also used a Bridgestone golf ball for his resurgent 2018 season, including his 80th PGA Tour win at the Tour Championship. These players generally use Bridgestone’s Tour B series, but Bridgestone has many golf balls for players of all skill levels. Bridgestone’s premium range is their Tour B golf balls, where they have golf balls that are based on both skill level and distance versus feel. 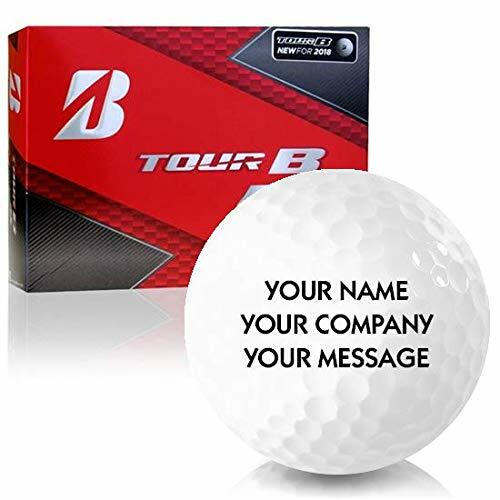 If you’re looking for looking for another excellent Tour ball, Bridgestone’s Tour B330 golf ball is great for fast-swinging golfers looking for Tour-performance. 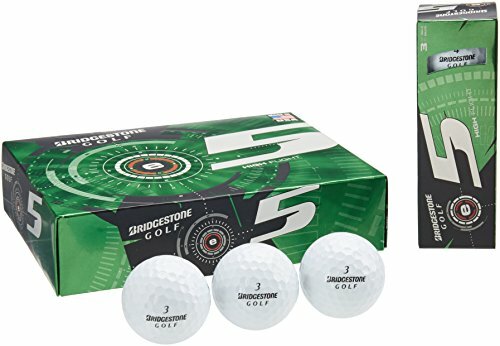 For other amateur golfers, Bridgestone has its E Series, which has three golf balls that are suited for players looking to improve specific areas of their golf game. Lastly, Bridgestone has its Extra Soft golf ball, which is a ball that, true to its name, has an exceptional soft feel. Overall, if you’re a golfer looking to get more from your golf ball, Bridgestone has a ball for you in their range. 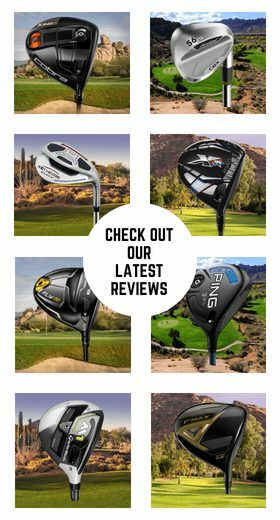 Below we have described and reviewed five of the best Bridgestone golf balls on the market today. 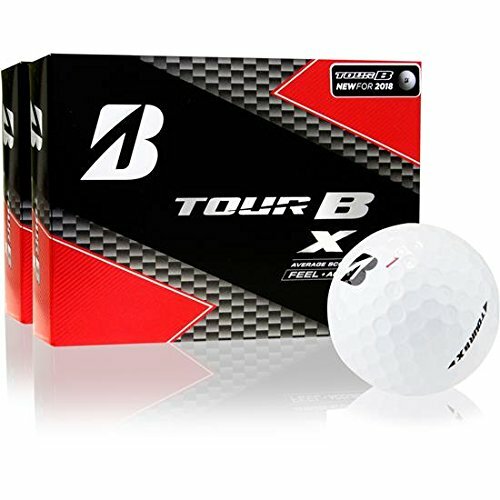 The Bridgestone Tour B X golf ball is a Tour ball designed for lower handicap golfers. This ball has low-spin performance and a firmer feel at contact. The Tour B X is designed for control and accuracy. The Gradational Compression Core increases accuracy by encouraging lower side spin. This core also increases initial ball speeds for more distance. The Tour B X has a SlipRes Urethane Cover, which increases control and feel while also being very durable.. The Bridgestone Tour B XS golf ball is made for lower handicap golfers who want softer feel and more distance. This ball increases distance through its Gradational Compression Core, which is made with a 77 compression rating, which is low for a Tour ball. Since this ball has lower compression, ball speed increases for more distance. Another benefit of this core is that it decreases side spin for straighter shots. The Tour B XS features a SlipRes Urethane Cover which is durable and increases feel and greenside control. This is also the ball that Tiger Woods puts in play, and he had input on the design of this golf ball. The Bridgestone Tour B RX is made for mid to low-handicap players looking for more accuracy and increased distance. the Tour B RX has a Gradational Compression Core that has a lower compression rating of 66, which makes this ball great for players with lower clubhead speeds since they could more-easily compress this ball. The lower compression also decreases sidespin for straighter shots. The SlipRes Urethane Cover on this ball also is very durable and provides great feel and spin. 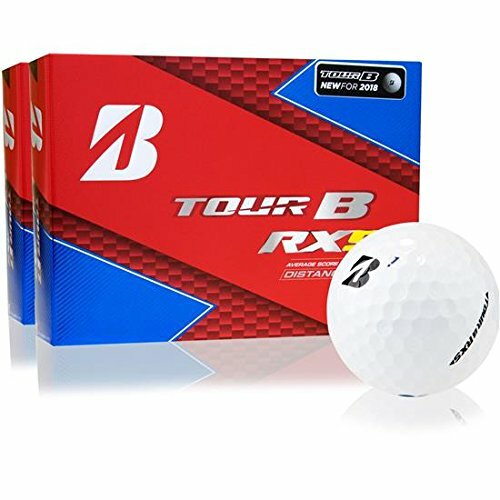 The Bridgestone Tour B RXS golf ball is made for mid to low-handicap players who want more distance and softer feel. The Gradational Compression Core is designed for higher ball speeds and lower side spin for straighter ball flight. This ball has a low compression rating of 64, so players with lower clubhead speeds would be able to get more distance from this ball. This ball also has a SlipRes Urethane Cover which gives excellent soft feel and is very durable. 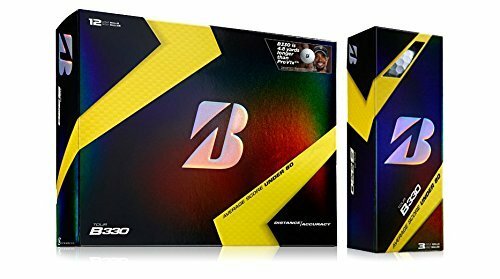 The Bridgestone Tour B330 golf ball is made for low handicap players with clubhead speeds of 105 mph and higher. This is a four-piece Tour ball with a large core that gives great distance and feel. This ball has also been designed for softer feel than previous generations, and it gives more greenside control. 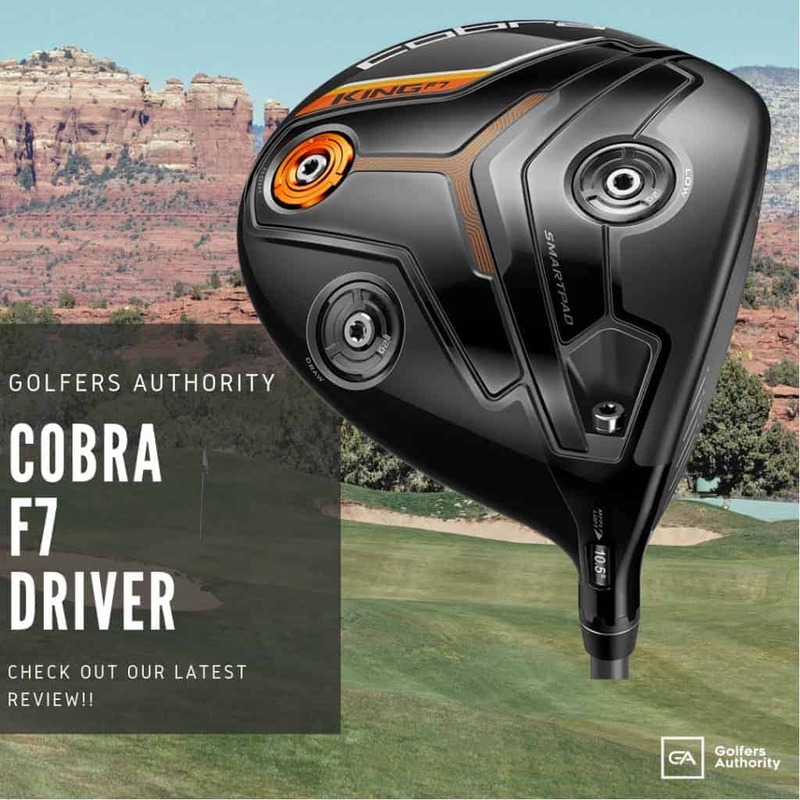 This ball also has Bridgestone’s Dual Dimple Technology, which has the inner dimple increase initial speed and reduce drag in flight, and the outer dimple lowers the angle of descent for more rollout off the tee. 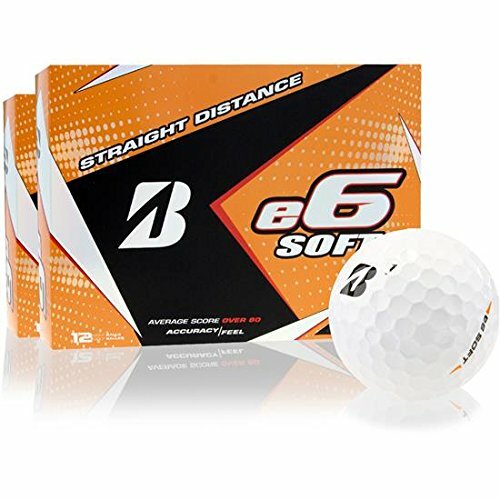 The Bridgestone E5 is a golf ball designed for the mid to high-handicap golfer who is looking to launch the ball higher in the air. 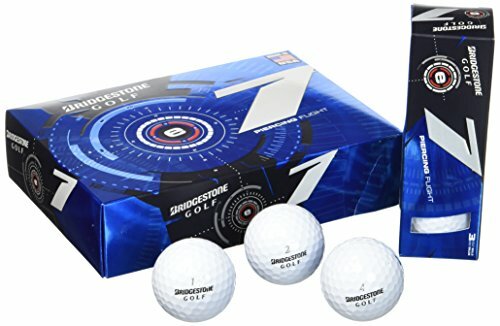 This ball is the highest-spinning of Bridgestone’s E Series, because it is trying to get the most height on every shot. This is a two-layer golf ball with a large core and a Urethane cover for both distance and trajectory. The softer Urethane cover on the E5 creates a great feel and sound on all shots, as opposed to the sometimes firm feel and harsh sound of a surlyn cover. This ball optimizes launch both from the tee and into the greens so players can play their best golf. The Bridgestone E6 is designed to be a straight-flying golf ball. This ball’s straighter launch is achieved by being a very soft multi-layer golf ball, which reduces side spin and creates a straighter flight. This ball also features Bridgestone’s Dual Dimple Technology, where the inner dimple reduces drag at impact and in flight for more speed and distance, while the outer dimple shallows the descent angle of the ball, which gives more rollout. Lastly, this golf ball has a Gradational Compression Core and a soft Surlyn cover, which provide excellent soft feel. 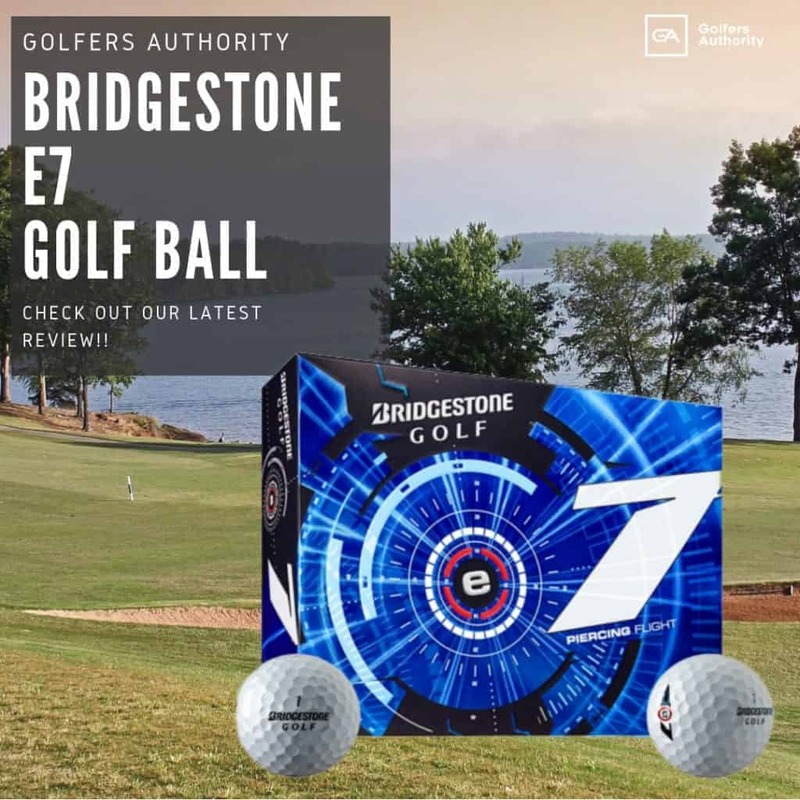 The Bridgestone E7 is a ball designed for amateur golfers who are looking to get the most from their current golf game. This ball has a three-layer design, which features a high compression core and a low-spin mantle for great distance. The mantle of this golf ball is quite firm and gives the “pop” of this ball for maximum distance. The last layer of this ball is a Surlyn cover, which is a cover found on many distance balls to increase overall distance of every shot. 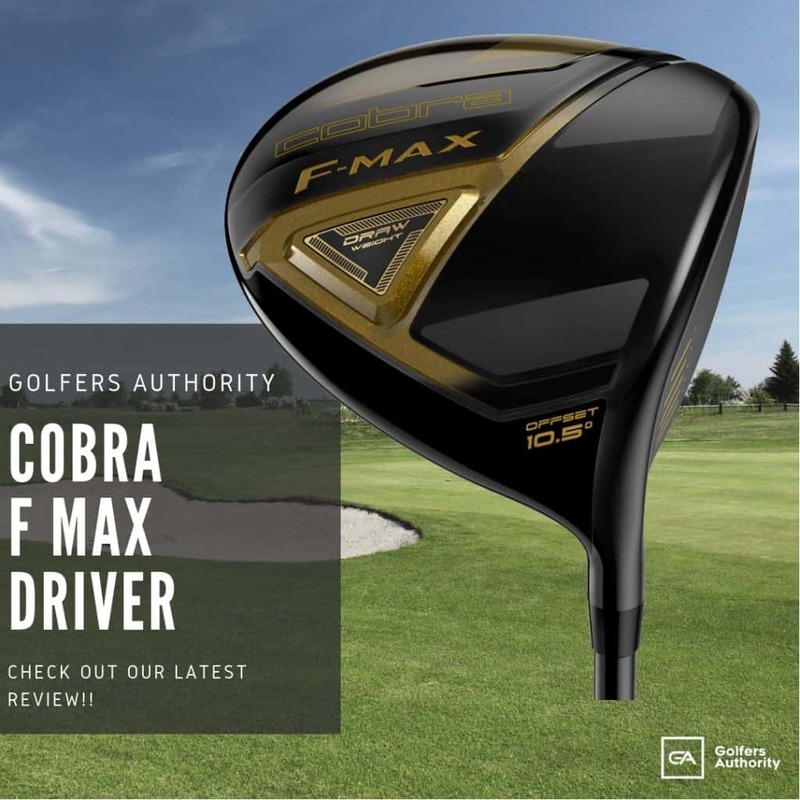 This ball is designed for golfers with clubhead speed under 90 mph who are looking to get the most out of every swing. 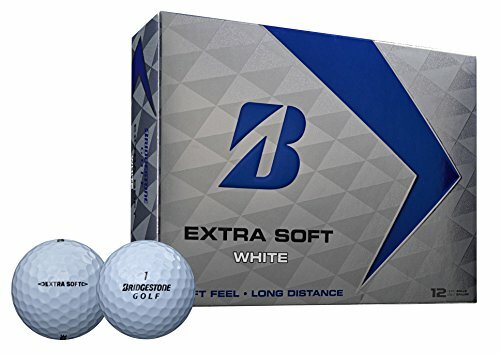 The Bridgestone Extra Soft golf ball is made for an amateur golfer looking for all-around excellent performance with great soft feel on every shot. This is a two-piece golf ball with a very soft core that gets progressively firmer away from the center. This design increases ball speeds and lowers spin for increased distance. This ball is also available at a great price and comes in yellow and pink in addition to white. Bridgestone has always been committed to great products ever since their creation almost 90 years ago. 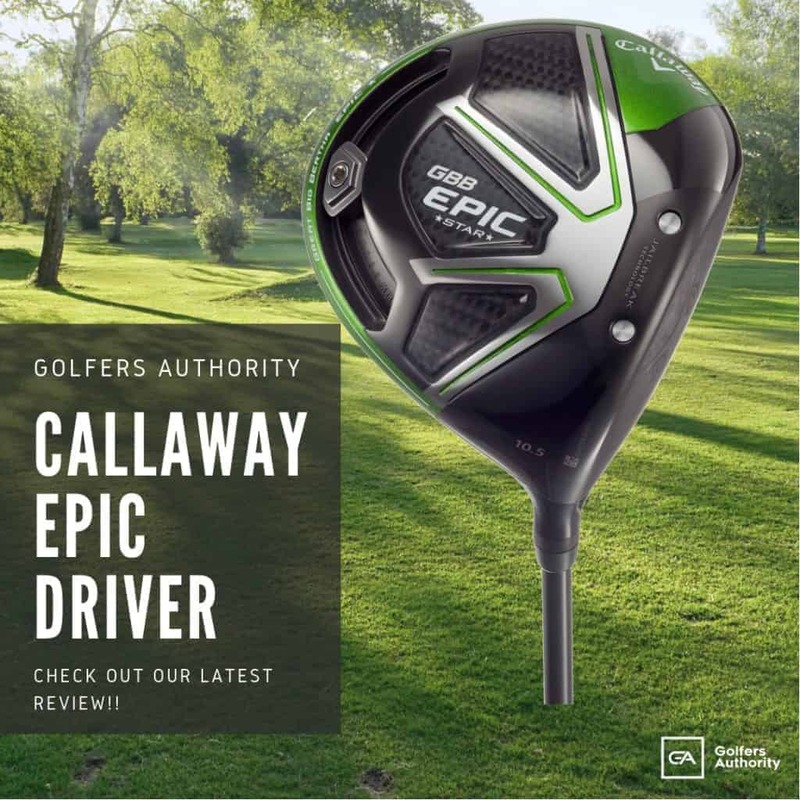 They have a wide range of golf balls for any golfer, whether you’re a low handicap player looking for a Tour ball or an amateur golfer looking to improve your game. From the Tour B Series to the E Series, Bridgestone has a great range of golf balls for any player. If you’re a golfer looking for a ball that will help you play your best golf, you should check out Bridgestone’s great line of golf balls.